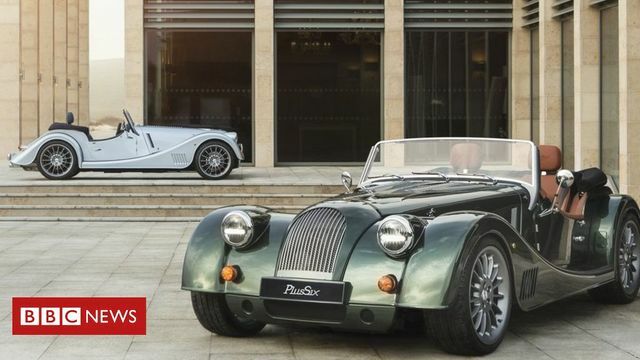 Morgan family sells control to venture capitalist group 5 March 2019 British sports car maker Morgan is to be sold to an Italian venture capitalist firm. InvestIndustrial will take a majority stake for an undisclosed amount. The Morgan family, which has owned the company for 110 years, will retain a minority shareholding, with the management team and staff also keeping a share of the business. The announcement came as the company unveiled its latest Morgan Plus Six at the Geneva motor show.